Being motivated keeps you in a more positive state of mind, making it easier to avoid distractions and to stay focused on achieving your goals. 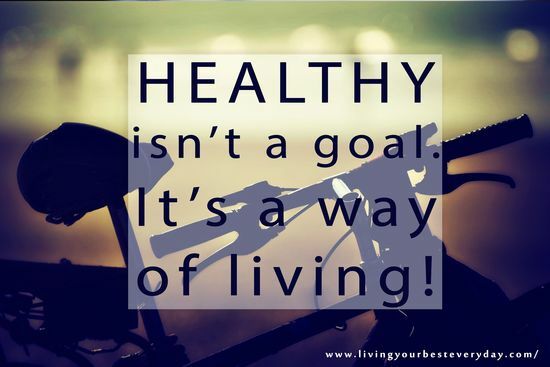 Healthy isn’t a goal. 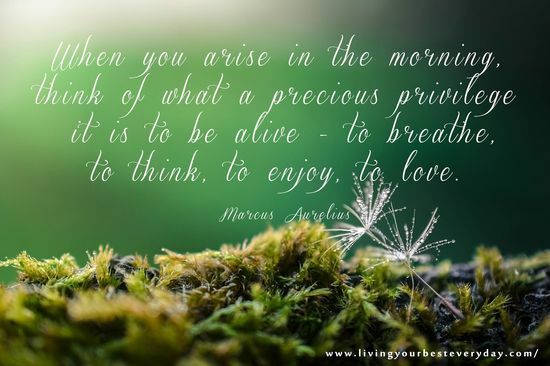 It’s a way of living! 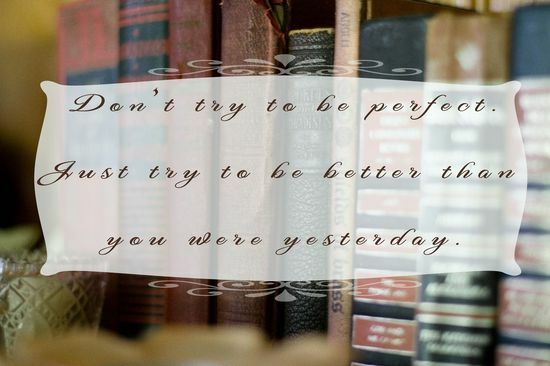 but whatever you do you have to keep moving forward." Greenery will be big this year! 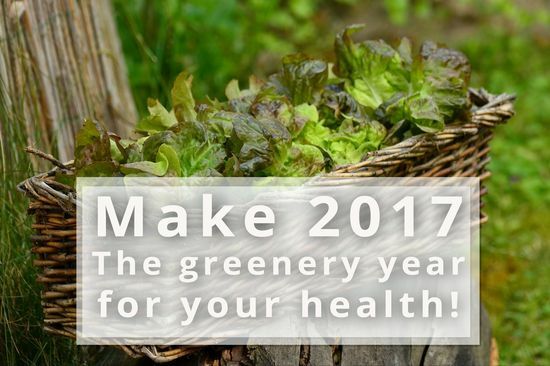 Why not declare it as your greenery year for your health as well! You will never regret reaching this year's’ goal! You will only regret giving up and not trying harder. 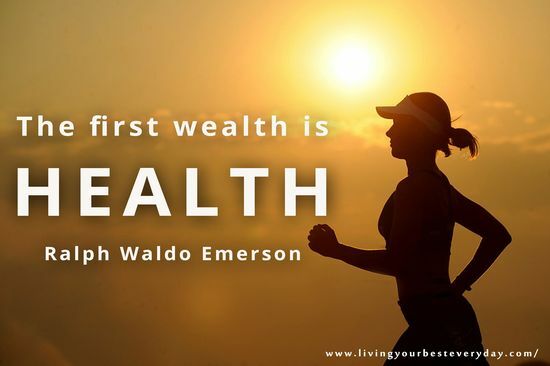 Share these words with your friends to motivate them to adopt a healthy lifestyle. And while doing this, don’t forget to practice what you preach and try not to sound smug. Plus, always keep in mind that what’s right for you might not be right everybody. 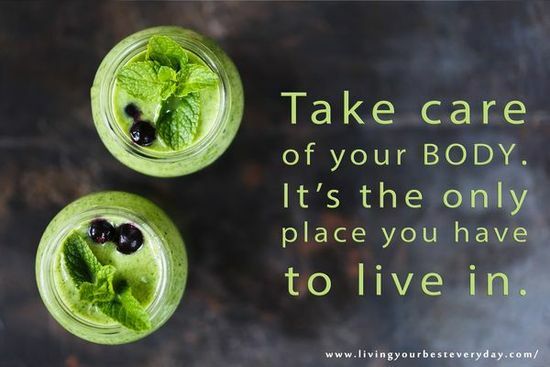 Love yourself enough to live a healthy lifestyle this year!